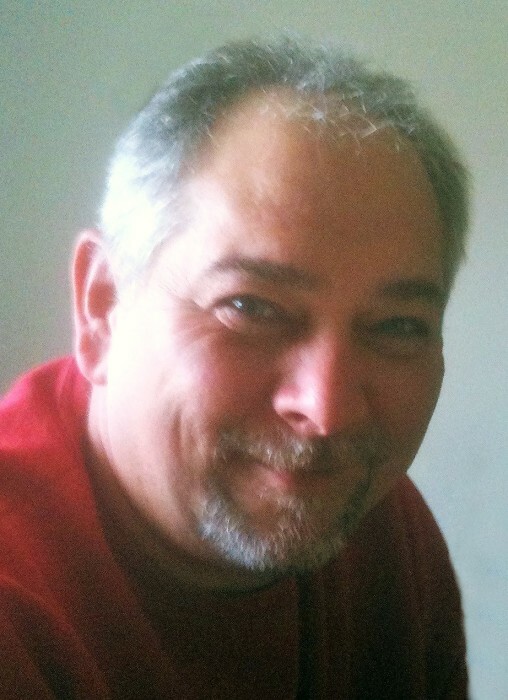 David "Dave" Paul Lemelin, 51, of La Porte, passed away on Tuesday, January 29, 2019 at La Porte Hospital. Dave was born in Rockford, IL, on December 12, 1967 to Paul and Mary (Peterson) Lemelin. Surviving are his wife, Sheila Lemelin; children, Krissy (Zach) Born and Cotye (Christina) Lemelin; 3 grandchildren, Noah, Eli and Mallory; mother, Mary Lemelin; father-in-law, Larry (Carole) Sims; grandmother, Dorothy Peterson; brother, Don (Annalisa) Lemelin; sister-in-law, Julie (Louie) Kopernak; as well as nieces and nephews, Norma, Alexsa, Quintin, Hayden, and Liam. He was preceded in death by his father, Paul Lemelin. Dave owned and operated his own graphic shop for many years. He was excellent at design work and even better at applying the products he made. Dave had several valued customers that eventually became lifelong friends. In his spare time, he greatly enjoyed taking photographs of all types of objects. His family was a favorite photography subject. His cooking was phenomenal and he loved to experiment with different types of recipes. Dave was a very determined individual with an aggressive drive. When he didn’t know something, which wasn’t to often, he would research day and night until he found an answer with which he was satisfied. Dave was the main “go to” for everyone that knew him. He would do everything in his power to help out a person in need that came to him. His family and grandchildren were his life. The grandchildren loved their Grandpa very, very much. Dave will be missed by all who knew and loved him. A Celebration of Life Memorial Service will be held at 6 pm (CT) on Monday, February 4, 2019 at Cutler Funeral Home and Cremation Center. A time of visitation will be held from 4 pm (CT) until the time of the service on Monday at the funeral home. Memorial contributions may be directed to the donor's choice.